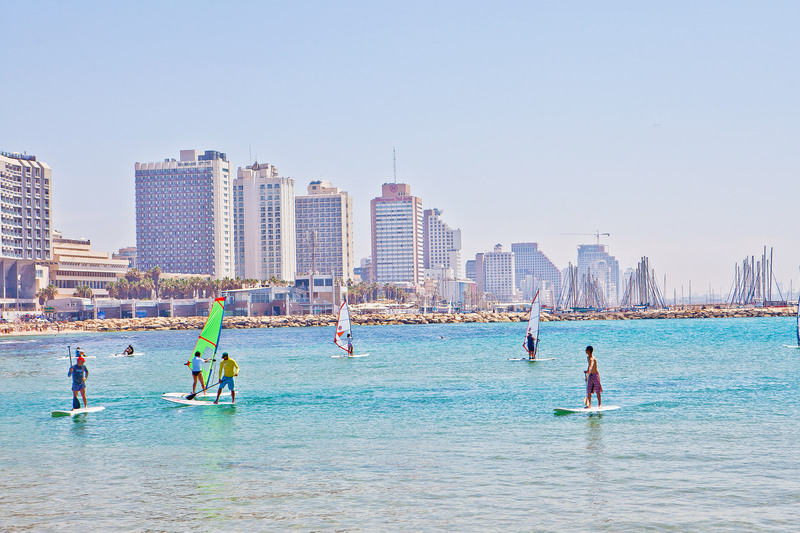 Did you know that National Geographic named Tel Aviv one of the "Top 10 Beach Cities in the World", calling it "Miami Beach on the Med". 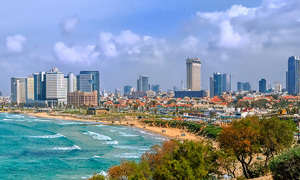 Tel Aviv is located on Israel’s Mediterranean coast about 37 miles northwest of Jerusalem. 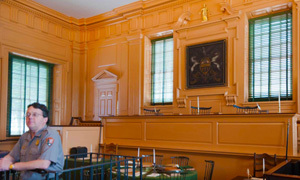 It is famous for its beautiful beaches and vibrant nightlife. 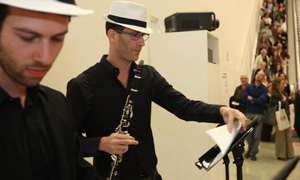 Tel Aviv serves as a major hub for Israeli entertainment and culture and contains a plethora of theaters and performing arts centers. 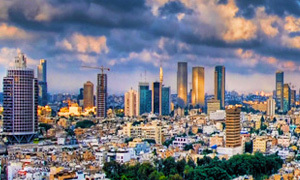 With over 400,000 people, it is the second most populated city in Israel. 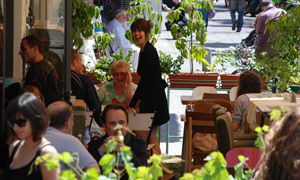 Tel Aviv has a Mediterranean climate with humid and hot summers and mild winters. The hottest month is August when temperatures are typically an average of 86.5 degrees Fahrenheit. January is the coldest month and generally sees an average temperature of 49.3 degrees Fahrenheit. The average annual rainfall is 20.9 inches and this is usually seen from October to May. 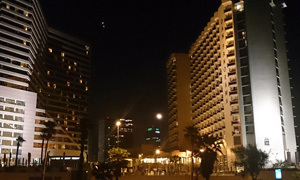 If you would like to visit Tel Aviv, our Israel tours will take you there!